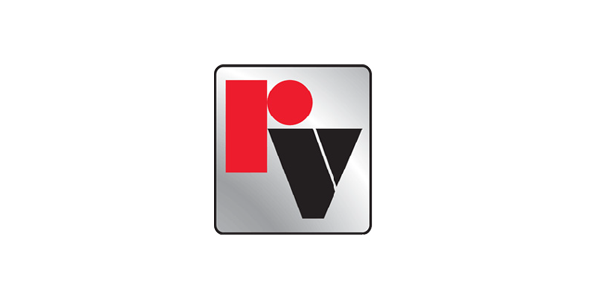 Expansion joints | Summit Valve and Controls Inc. 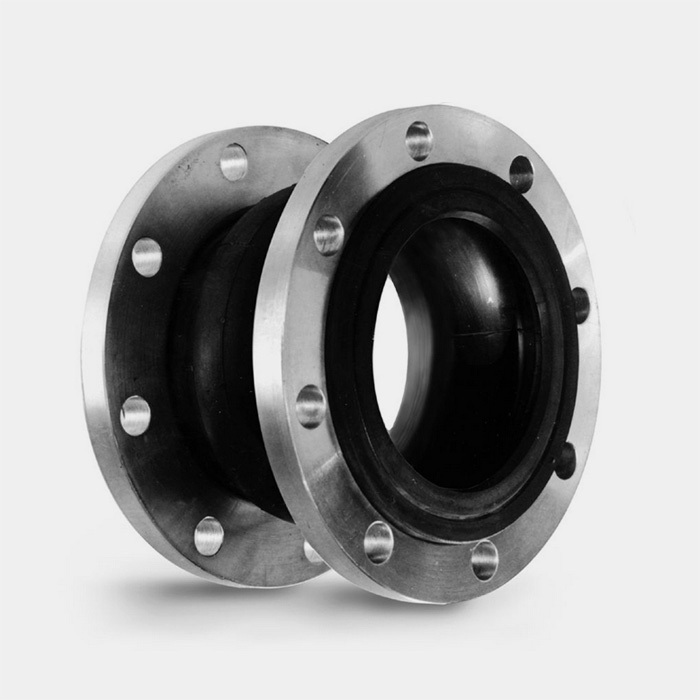 Expansion joints are used to absorb the movement and vibrations of the pipeline. 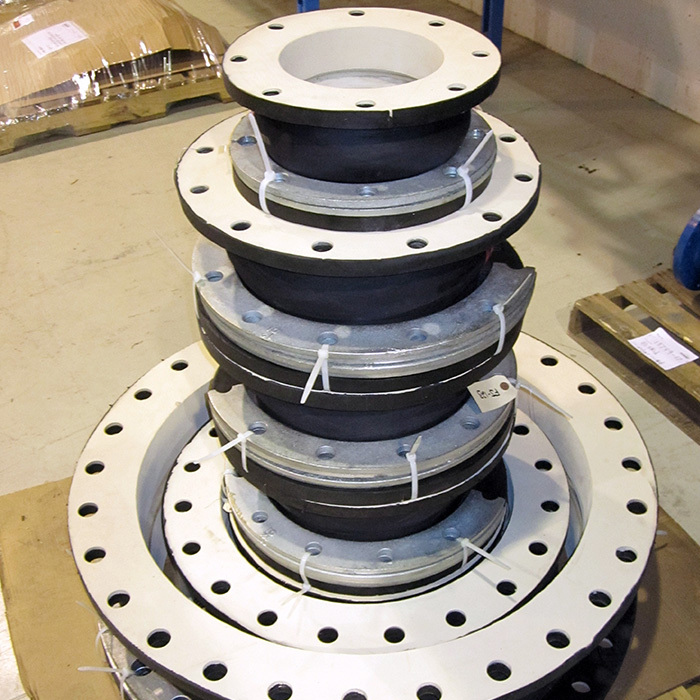 Expansion joints can reduce maintenance costs. The construction of a Redflex® joint is very much like a heavy-duty truck tire: layers of high-quality elastomers are reinforced with steel wires and synthetic fabrics. 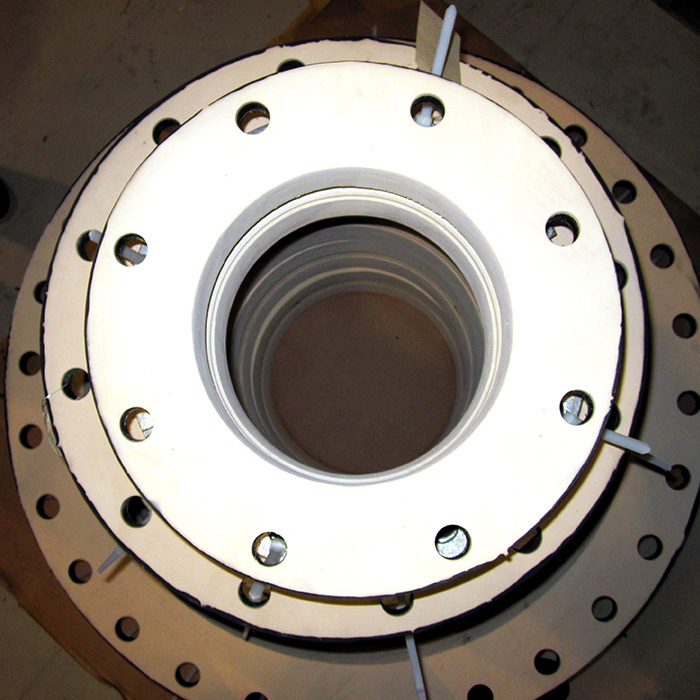 The inner layer forms a tube that extends through the inside of the joint, and across the face of the end flanges. This layer is chosen based on its chemical compatibility and abrasion resistance and temperature rating to the process material. The T-205 Redflex® Expansion Joint is supplied with a solid Teflon® Lining for maximum chemical resistance. The middle layer of the joint contains the bias-ply synthetic fabric reinforcement that gives the joint its form and pressure rating, and a layer(s) of wire reinforcement for added strength. The outer layer of the joint is chosen to be compatible with the environment in which the joint is to be installed, usually Neoprene or Butyl. This allows the joint to stand up to occasional contact with oils, corrosion, and weathering.